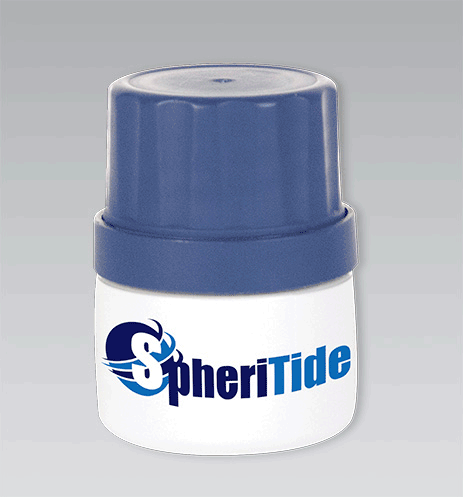 One of the biggest factors affecting the quality of a SPPS is the resin used. Selection of the correct resin can make or break the peptide purity and potentially the overall synthesis. Trial and error adjustments with resins waste time and money. A simpler solution is needed. 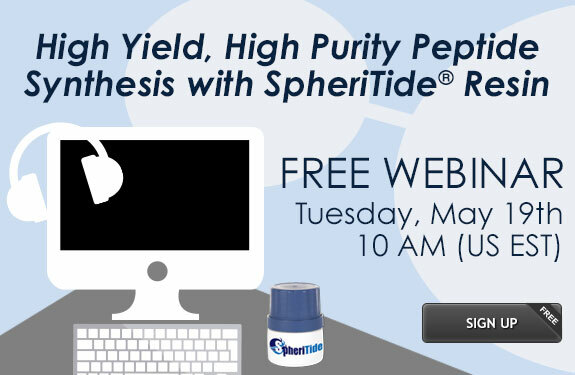 This webinar will introduce a novel, new resin for peptide synthesis which is capable of meeting virtually any synthetic need. Find out if it is possible to do more with less.